New Agents: When Do You Want to Make Your First Sale? In my book, What They Don’t Teach You in Pre-License School (out soon) , I published a survey of hundreds of new agents (less than 3 months in the business). In the survey, I asked them, “When do you intend to make your first sale?” The majority said, “In month one”. That’s great. You would think, then, that new agents would start the actions that lead to a sale. But, no, au contraire. What do you think new agents do in that first month? 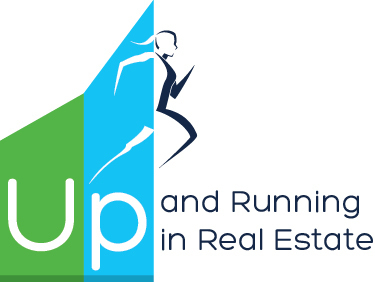 By the way: I’m working on an online program with the Up and Running concepts. Look for it within a month! In 8 weeks, I’ll present a step-by-step program to launch your business to exceptional success.